BOSMAL Automotive Research and Development Institute Ltd specialises in conducting research and development as well as manufacturing activities for domestic and foreign companies, mainly in the automotive sector. The Institute has extensive experience in the field of cooperation with both final car manufacturers as well as with cooperating factories manufacturing parts and assemblies for the main assembly and for the aftermarket. For more than forty years of its activity, the Institute has gained the trust of many domestic and foreign clients. Thanks to experienced staff of highly qualified employees, BOSMAL implements a comprehensive range of design and research services - "From idea to implementation". The Institute is flexible in terms of adapting to market requirements and the needs of its clients. 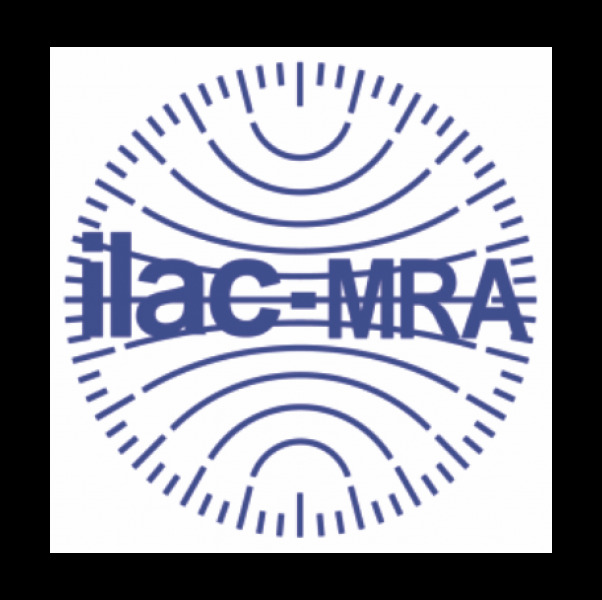 We have modern research and measurement equipment for conducting research works and construction and for design/computational works in the field of car construction and related fields. The Institute continuously invests in the latest technologies, expending its equipment, research and measurement potential. In order to improve the quality of services offered, exchange experience and popularise knowledge, BOSMAL cooperates with many well-known institutions and technical universities, both domestically and abroad. The Institute has a large scientific output. BOSMAL is also the organiser of the International Exhaust Emissions Symposium. In addition to scientific and research cooperation, BOSMAL annually provides vocational training to students of technical universities. It also runs a vocational studies programme. 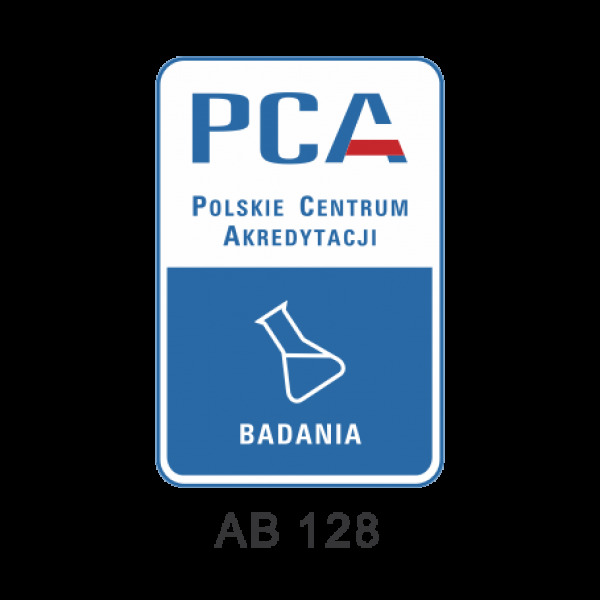 By the decision of the Minister of Economy, BOSMAL with its registered office in Bielsko-Biała has been granted the status of a research and development centre. By the decision of the Minister of Transport, Construction and Maritime Economy, the Institute was granted the license for whole vehicle type approval. 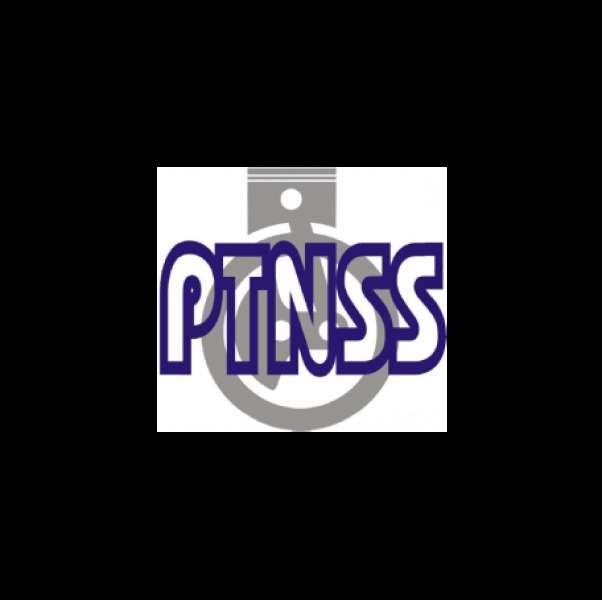 The quality of the Institute's services is confirmed by the implemented and certified Integrated Quality, Environment, Work Safety and Hygiene Management System (according to PN-EN ISO 9001, PN-EN ISO 14001, PN-N-18001 and OHSAS 18001), Research Laboratory Accreditation Certificate according to PN-EN ISO/IEC 17025 and the AQAP 2110 system - confirming compliance with NATO quality requirements in design, development and manufacture. The main goal of the Institute is to provide services and products of quality that will continuously deserve the approval of customers. BOSMAL Automotive Research and Development Institute Ltd is a successor of OBR SM BOSMAL - a leading research and development unit in the automitive sector. The Institute's work has a significant impact on the reduction of automotive environmental hazards, and attaches particular importance to environmental issues arising from its own activities. Below is the full text of BOSMAL's Environmental Policy. 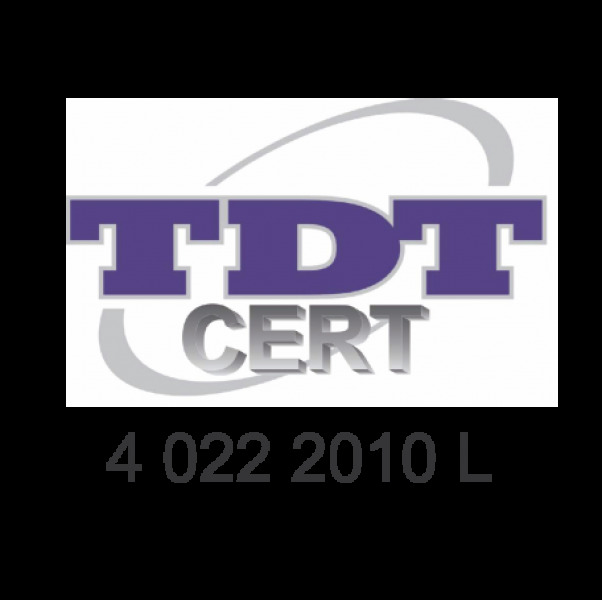 The Institute's Technical Library contains a collection of technical literature, mainly in the field of the automotive industry. We subscribe to a number of technical journals, both domestic and foreign. 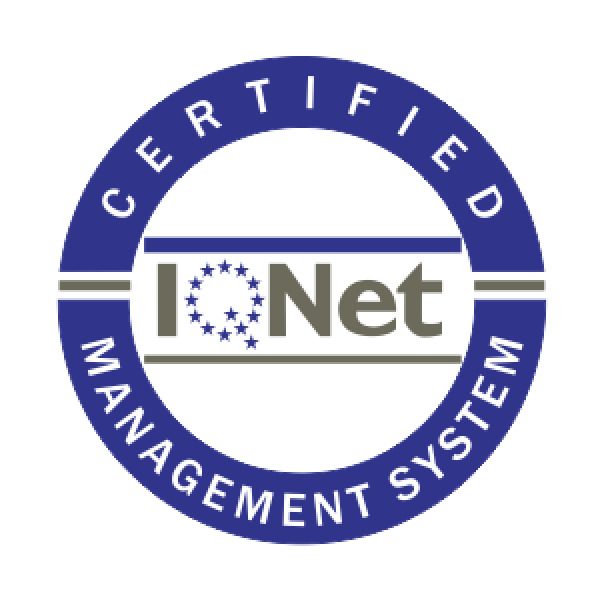 The standardisation activities at BOSMAL include standardisation works in accordance with the Institute's needs, including national, European and international standardisation as well as standardisation of ECE Regulations and EU Directives. Technical Sub-Committee No. 1 on Liquid Fuels and Technical Sub-Committee No. 3 on Lubricating Oils in the Technical Committee No. 222 on Processed Oil and Operating Fluids. The Institute has over 500 active clients. Our clients mainly include automotive companies, but not only. We cooperate with both final car manufacturers as well as with cooperating factories manufacturing parts and assemblies for the main assembly and for the aftermarket. In order to improve the quality of services offered, we cooperate with many well-known institutions and technical universities, both domestically and abroad. More than forty years of traditions related to research for the automotive industry and vast experience as well as employees' knowledge result in visible recognition of the Institute around the world, thanks to our business profile and cooperation with the largest automotive concerns, greater than our domestic cooperation. WLTP 2nd group at the European Commission in Brussels, whose task is to implement the WLTP provisions into the EU type approval regulations and legislation. 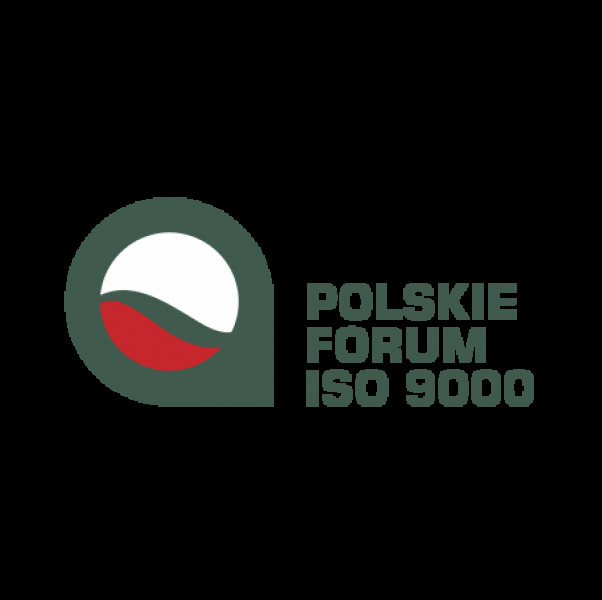 As a member of the Technical Committees of the Polish Committee for Standardisation, BOSMAL participates in the development of Polish versions of standards and gives its opinion on draft international standards. The experience and competences of BOSMAL are also appreciated and taken into account in the Polish Ministry of Energy's legislative work on new regulations. BOSMAL, in addition to cooperation with foreign research centres, such as: European Commission Joint Research Centre (Ispra, Italy), University of Leeds (Leeds, Great Britain), Argonne National Laboratory (Lemont, USA) or University of Birmingham (Birmingham, Great Britain) and others, also actively cooperates with Polish scientific centres. Significant examples include our long-term cooperation with the Poznan University of Technology should be emphasised - focused on issues related to the study of automotive emissions and engine tests, with the Wroclaw University of Technology - consisting of joint research on the issue of air quality in car interiors, with the Academy of Mining and Metallurgy in Kraków - cooperation mainly in the field of modern materials for the automotive industry, and with the Bielsko-Biała University - in both in the field of vehicle, engine and material engineering research. In addition to scientific and research cooperation, BOSMAL annually provides vocational training to students of technical universities. Last year, a vocational studies programme was launched in cooperation with the Faculty of Mechanical Engineering of the Silesian University of Technology, and recently a similar programme was implemented in cooperation with the Faculty of Materials, Construction and Environmental Engineering at the Bielsko-Biała University. BOSMAL is the organiser of the International Exhaust Emissions Symposium. 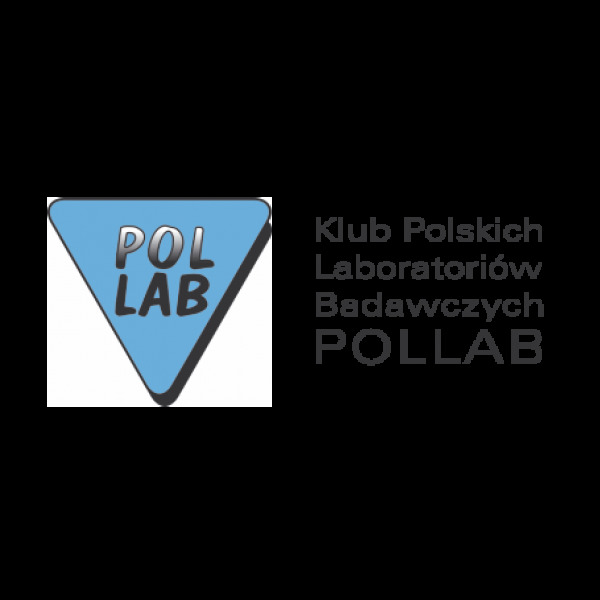 There is a continued increase in interest in this symposium, which has become one of the most important scientific knowledge exchange forums in Poland, focusing on the issue of emission of harmful car exhausts. The 4th and 5th International Exhaust Emissions Symposium were held in the years 2013-2016, attended, respectively, by 120 and 140 representatives of scientific institutions from Europe and the USA. In both cases, 23 out of 25 papers were presented by participants representing foreign research centres. The symposium is a forum for the exchange of knowledge and experience of experts and specialists related to the automotive industry, including mainly dealing with the aspect of exhaust emissions from vehicles, but also other aspects of the operation of motor vehicles. The high level and the importance of the symposium is best evidenced by the presence of well-deserved and well-recognised global participants. BOSMAL has been present on the automotive market since 1972. Initially, it operated as the design and R&D unit of the Fabryka Samochodów Małolitrażowych in Bielsko-Biała. Since the beginning of the 1990s, the Institute has been a completely independent research and development unit. As a result of employee privatisation, as of 01.05.2010, the company adopted the name Instytut Badań i Rozwoju Motoryzacji BOSMAL Sp. z o.o.